Keep them well watered in hot weather( dont water onto the leaves as they may scorch in the hot sun) and apply organic fertilizer every month, giving them an occasional feed with an organic liquid fertilizer. When the leaves are big enough to use, pick from the outside making sure you leave at least 5 or 6 stalks in the centre for the plant to continue growing. Spinach leaves you grow yourself are actually thicker and tastier than supermarket bags. The secret is sow little and often so you will be able to supply the family all season long. Is Winter boring in the outdoors-- NO WAY HOZZY! Are you reading this now with your feet up against the fire eating a big bowl of steaming hot soup and thinking to yourself -"oh thats me hibernating for the winter. Im not going out in that. Sure there's nothing to do!!" I am going to give you a few ideas I have and also give you some website links to fun pages I have found that will help. 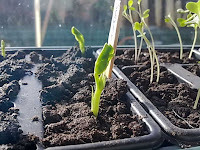 Well if you have already been growing some food,what can you do to look after your already growing veg and help make things easier for next season. Firstly look after your winter crops. The one major thing I did last winter was secure netting over my kale,cabbage and Brussels sprouts.The birds are hungry and pigeons especially could wipe out a few plants of a morning. A cloche or some heavy polythene and old blankets etc. are good for keeping the cold away from your tender veg. Kale is one of the toughest out there and my own survived about minus 14 degrees Celsius last winter. It may sound silly but plants may need some water if its dry and sunny for a long period ( unlikely you say). Harvest any vegetables that would be killed in severe frost although your parsnips will benefit from a wee frost which will improve the flavour. Secondly look after your raised vegetable beds. November rain or the rain we got last week will wash all the goodness and nutrients out of your soil. What I do is cover with some old carpet or black polythene.This will protect against the weather but it will also kill any old weeds or grass if its a new vegetable plot. Thirdly get your compost bin in order and turn over if it needs it. Maybe dig some into your soil before you cover the beds so it will be ready for next year. Get a separate leaf mould bin going beside your compost bin. Make a cylinder shape by curving some chicken wire or similar and packing old leaves down into it. Now it takes about 18 months to be perfect but its worth waiting for and its free! When all thats done now its time for a bit of fun and learning how to enjoy the outdoors. 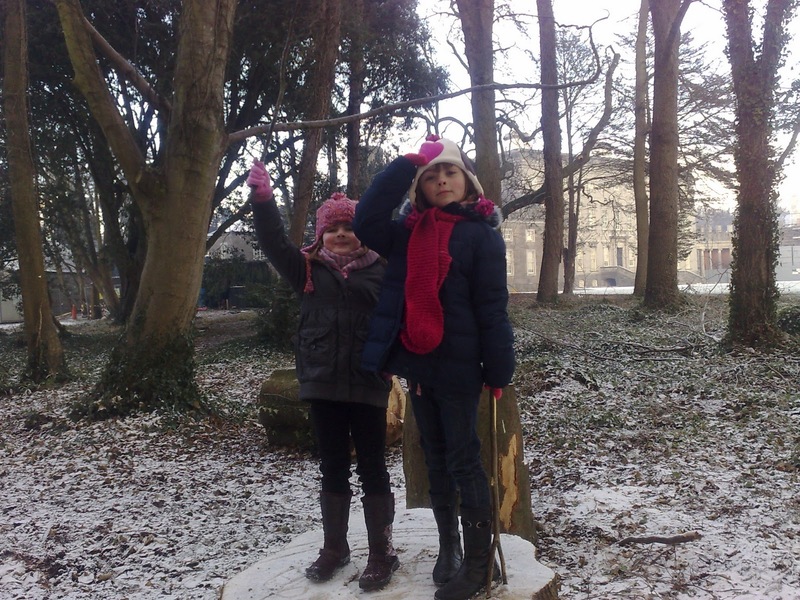 There is so so much to do and if you dont believe me have a look at this brilliant website called Nature Detectives-( click to go to ) . On this site you can download loads of fun outdoor activities like Playbooks-Puzzles-Bird spotting sheets- Insect hunts etc. There is loads to do there. 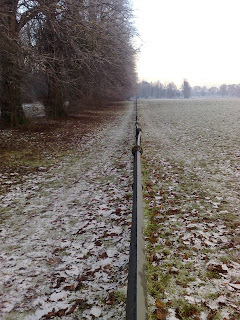 Walks on a cold crispy morning with the sun shining, be it in the park or around your town or maybe feeding some ducks in the pond or river. And lastly dont forget the hungry birds. When everything is frozen they find it hard to get food and also which is very important they need water so please leave out a wee bowl of tepid water as a treat. So I will stop waffling on and let you get back to your fire which is nice aswell in the winter. KEEP ON GROWING IN JUNE. IT BREAKS MY HEART TO HEAR SOME NOVICE VEGETABLE GROWERS SAYING IN JUNE" OH I THINK I'VE MISSED THE GROWING SEASON"--NOOOOOOOOO IS THE ANSWER. Have a look below and see the various delicious vegetables you can still sow and plant. Some can be started in modules in a warm place to help you along. 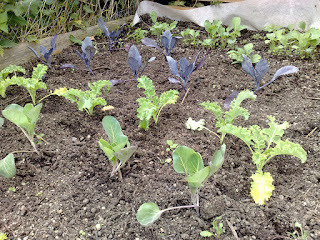 I plan to have vegetables in the ground for most of the year ( frost etc. allowing me). Keep lashing those seeds into the ground even if you are not by the book you will be surprised how quickly they come.We wont be going for best veg at the country fair,but you will have delicious FRESH vegetables. At bloom at the weekend one of the main vegetables I told customers that has made me see it is worthwhile this year ,is spinach.Now I will own up and say I bought a small pot on offer in a garden centre as I wasn't going to grow it originally. So I took a chance and split the pot as much as possible and wow it is growing faster than the grass on my lawn. And the simple thing that makes it worthwhile is, when you pick some leaves and you see how thick they are compared to shop bought stuff because they are fresh and you are eating them 10 mins after picking.No cooking needed. A dash of good balsamic and your away. So don't let me hear you giving up on the growing get stuck in. 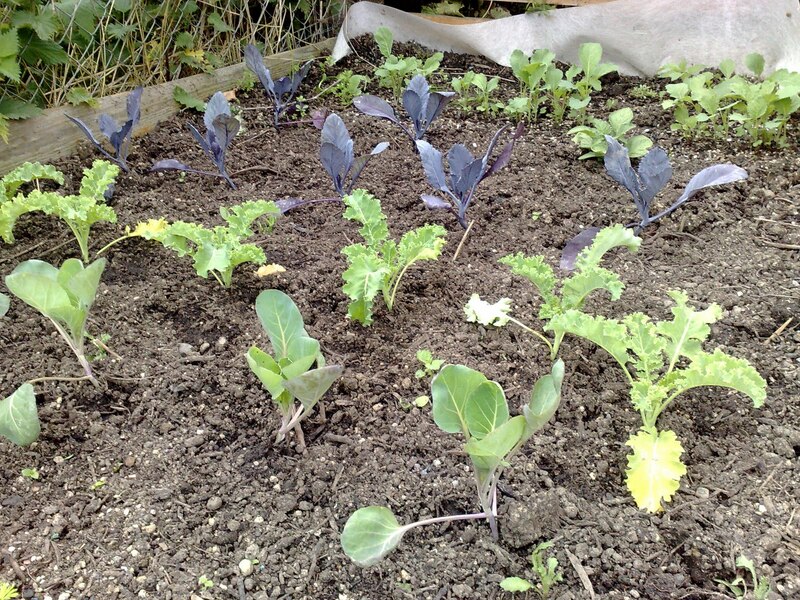 Here are some veg you can keep sowing or planting in your raised vegetable beds. Chinese cabbage until end of August. Do not transplant; either sow direct or in modules. Some varieties, such as Tatsoi, should not be sown before the end of June, or they will quickly go to seed. Others, such as Joi Choi, can be safely sown in June. Try some in a container OR RAISED BED if you've run out of space in the garden. Choose a short rooted variety such as Chantenay or Parabel. Carrots, maincrop varieties until end of June. Sowings made in June should miss the main flight of the carrot rootfly. 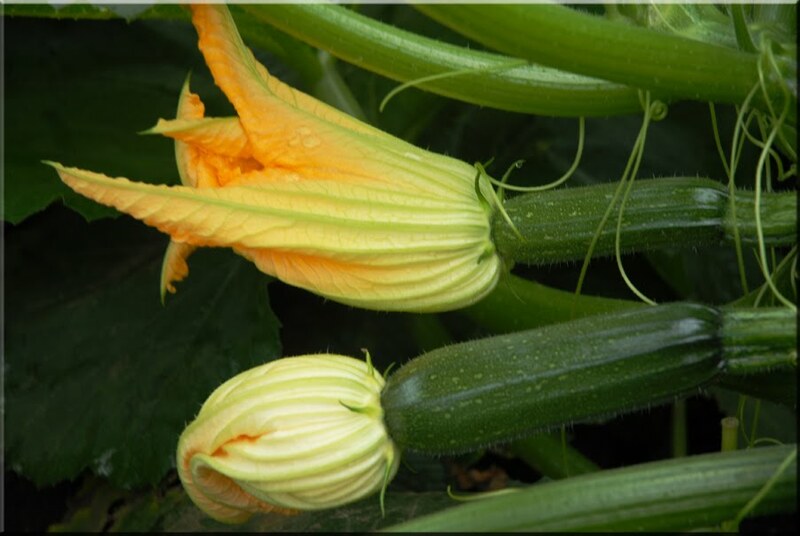 Courgettes, marrows and pumpkins choose courgettes and marrow varieties that are resistant to cucumber mosaic virus (Defender F1 and Badger Cross F1) where this is a regular problem. Pumpkins tend not to suffer from this disease. Minimum soil temperature 13C. Lettuce looseleaf, Cos, crisphead and butterhead. 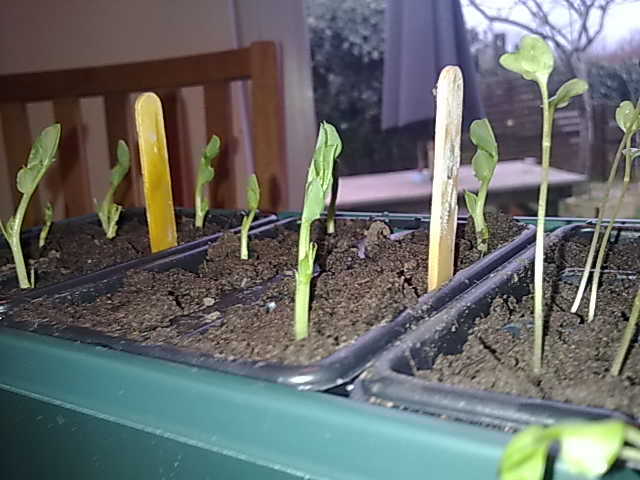 Lettuce, apart from crisphead varieties, germinates poorly when the soil temperature goes above 25C. This can happen in summer. To avoid this risk in hot weather, sow into well watered soil between 2 and 4pm, then cover with some form of shading material for the first 24hrs. Salad onions to mid June; sow winter varieties from August onwards. 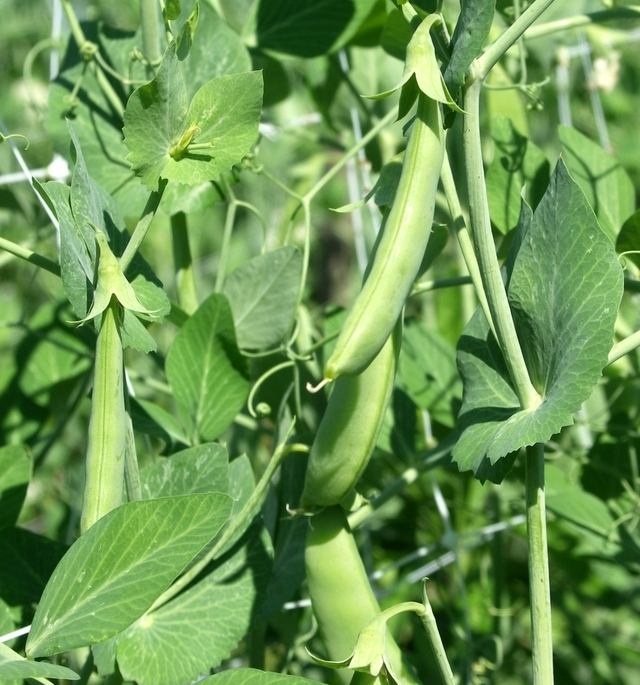 Peas maincrop, mangetout and sugarsnap can be sown now, but they do not thrive in hot dry soils. Try a slightly shady spot, and water regularly. Turnip early varieties until end August; main crop varieties until August. Get planting these out aswell.Harden a wee bit first under a cloche to help them. Its March lets get growing some food. Most of my limited knowledge comes from exactly the above and from wise words from old wise gardeners be it a back yard city gardener or and old farmer in the country. Give it a go. Once you start and you smell or taste the fruits or veg of your labour ,you will be hooked.My city wife couldn't believe that carrot smell so much of carrot. that has loads of tips and links. March can be a funny old month, with temperatures rising in the greenhouse and polytunnel on sunny days, but still the threat of frost at nights. You will need to be vigilant, particularly in caring for young seedlings.There are alot of experts saying hold off ( and they are correct) ,watch the frost,but for me as an impatient grower, I like to see a few seedlings popping their heads up early.My motto is if I lose them,I start again. But if you take a few precautions and cover with a cloche etc,you will have success. The reward, if the weather is mild, is the first tender harvest of early-sown salads. Still at this time of year when you see the frost and clear skies in the morning ,you know you are going to have a lovely afternoon. So what can you be doing. 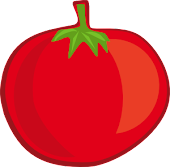 Early-mid March is the last chance to sow tomatoes, aubergines and peppers if they are to give you a worthwhile crop. Otherwise you will need to buy plants. To be sure of a choice of varieties, order now from mail-order catalogues for April or May delivery rather than rely on the garden centre. When planning a vegetable garden, remember that you want to plant all warm season vegetables after the last frost. Pay attention to these frosts, and plan accordingly in order to choose the best, safest growing option. Planting zones and recommended times are usually listed on the back of seed packets. But as you know the weather can be unpredictable,Just this time last year we were delivering beds to Roundstone in Galway and there was snow on the mountains. In mild areas, sow courgettes, French beans, and outdoor varieties of cucumber in heat for planting out in polytunnel beds. 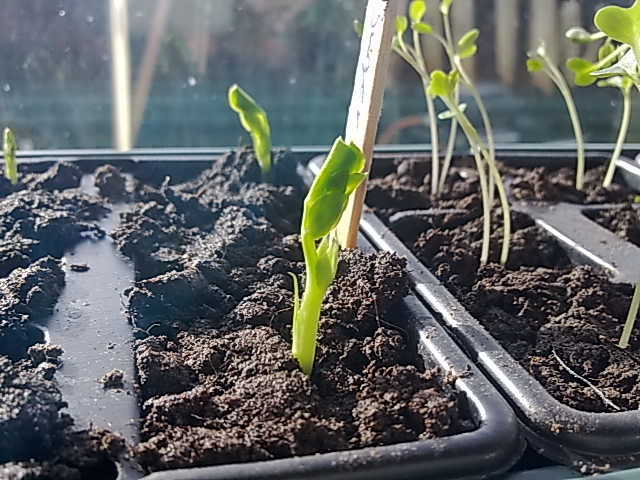 They only take three to four weeks to be ready for planting, so only sow if you will be able to keep the plants frost free by then – otherwise wait until early next month. Greenhouse cucumber plants need to be maintained at higher temperatures (at least 15C/60F), so early sowings need heated greenhouses. 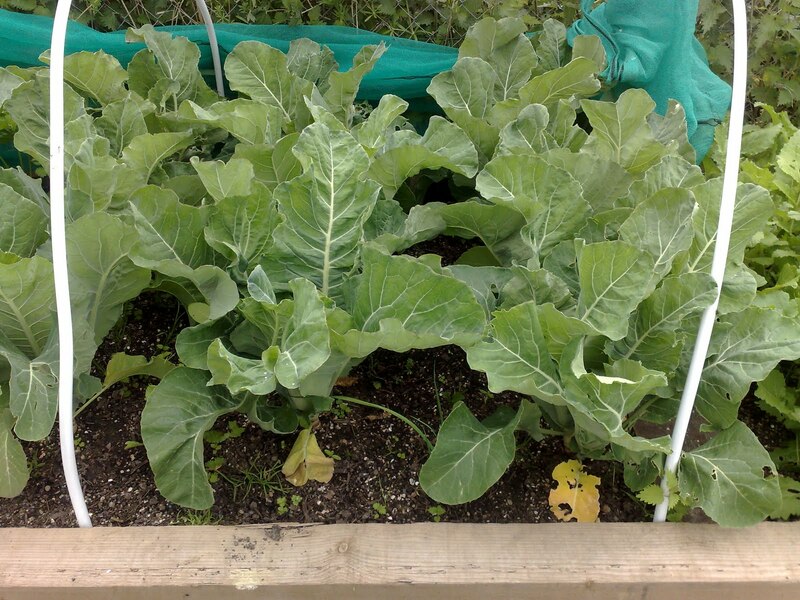 While the soil we supply is nutrient enriched you will still need to feed your vegetables. Proper fertilizer is essential for your new vegetable garden. Water soluble or granular fertilizer is the best option. 15-15 or 20-20 fertilizer is a good choice, as it affords your plants the correct balance and mix of essential nutrients and ingredients they need. 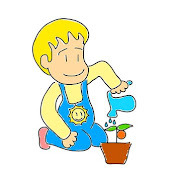 You should fertilize the soil before planting the seeds by at least a week or so before. The fertilizer should be worked into the top soil six inches deep. After your plants begin to grow, you can always add more fertilizer to your vegetable garden as the need arises. It is not an exact science and all growing seasons/temps are different between Donegal and Cork and Dublin and Galway. So have a good season. What can I tell you about strawberries ?Maybe just the growing bit as Im sure you know all about the taste. You hardly have had any in ice-cream have you?.Off course you have . They are one of the tastiest fruit out there,and surprisingly easy to grow. You can start by picking a nice strong plant in your garden centre or maybe your gran or grandad has some in their garden.If they do you could bury a pot in the ground near to the strawberry plant.the reason you do this is ,strawberry plants send out runners that have a little baby plant on the end. it normally finds a resting place and puts its roots down and starts to grow. But now you will hold the end of the runner into your pot with an old y shaped twig and watch it grow. as it grows water it when needed and it will soon have roots and new growth. You will know when its ready to move when you give it a wee tug and it feels strong. this might only take 2 weeks if the weather is warm. Now you can cut the stem. Now you can plant the strawberry plant in its new home.Do this as you would any other plant with soil and compost and place some mulch around base to keep roots moist.It will grow in sun or part shade.You can also grow your plant in a hanging basket. Now wait and enjoy your fruits of your hard work. Slugs love strawberries so watch out and use any of the tactics I have elsewhere on my site to fight them. So easy to grow and they keep coming back year after year and giving you loads of delicious juicy fruit. They are a real tough and hardy plant that will grow anywhere. Imagine popping out on a sunny morning and picking a few for your porridge or even on a lazy sunny evening getting afew to put on top of your ice-cream. Now I'll stop yabbering and tell you how to grow raspberries. Pick a spot that wont need to be disturbed as your raspberries will last here for many years. You can get raspberry canes in most good garden centres. Dig a nice big deep hole,add some of your nice smelly compost and then plant in your cane packing the soil in around the base. Plant them about 18 inches apart( about 450mm or 45 cm) or the average length of an 8 year olds arm with the fist closed. Now dont plant your arm!!! You will want to support them so get an adult to help you hammer in a post at either end of your row or just one if you are using a container. Tie wire across from post to post and as your raspberry grows you can train it around the wire. Spread out the leaves and growths to help make it easier to pick later on. Keep watering well until they are big and bushy because then the roots will search for water themselves. And in Ireland there should be no shortage. A small bit of suitable feed is no harm either as needed. Pick as you see them ready. We freeze ours if they are not eaten right away. Dont worry you will get the hang of knowing when they are ripe. When the last juicy fruit is eaten and its the end of the growing season for your plant you can prune cane down to about 6 inches from the ground. Leave any new growths that havent fruited. Peas need a wee bit of support to climb.we used some old tree prunings last year and it worked a treat. Remember that little plant that starts of small will be heavy when nearly grown especially after a shower or rain,so get a bit of help to get a sturdy support up. But lets try and get that far first. Peas need to be planted 1/2" deep and about 3" apart and your rows need to be about 16" apart. We start ours off early in old egg cartons filled with soil.Push the peas down into them with your finger. Dont forget to label your seed trays with the name of the peas and the date you planted them. Keep them well watered in a warm sunny spot. When the weather is warm enough you can sow straight outside while planting your seedlings aswell. 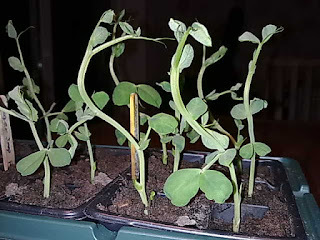 One row for seeds,one for the little plants and you will have a nice long cropping season. One finishing and one starting to crop. If you have an old container you can sow in this and leave it on your sunny patio and pick away at your leisure. Our celeb singer Pea lo green thinks they are great. 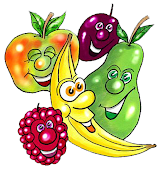 Finally an easy to get around site to show you how easy it is to grown your own vegetables and fruit.For kids with help from my own two girls who love to eat what they grow. PATCHWORKVEG 2011. Watermark theme. Powered by Blogger.